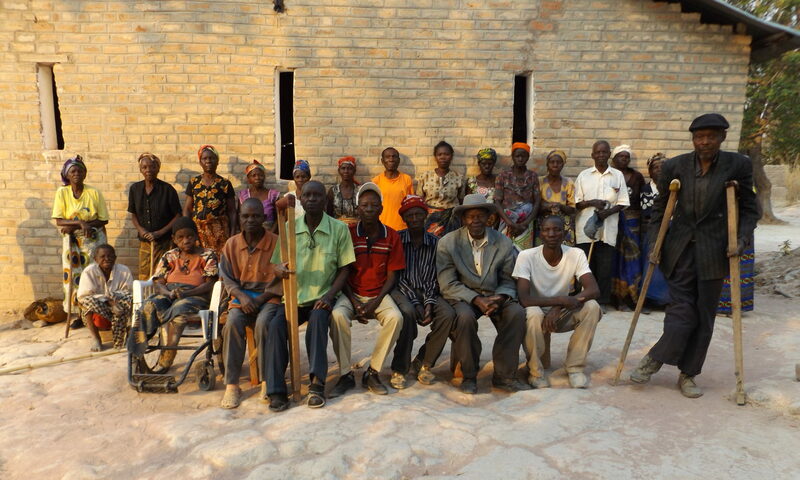 To improve the living standards of People Affected by Leprosy (PALs), who are some of the most neglected and vulnerable people in sub-Saharan Africa. To work with local experts to identify neglected PAL communities. To offer a range of support options for small and large scale projects in both localised and geographically dispersed communities. To work alongside individual family groups, and larger cooperative PAL communities, to develop sustainable income generating projects. To challenge the stigmatisation of people with disabilities, and improve the integration of PALs into the wider local communities. Our overall strategic plan is to implement an income generating project in every leprosy community in sub-Saharan Africa by 2025. The interactive map shows all current LUV+ projects. Click on the icons for more information about each project. 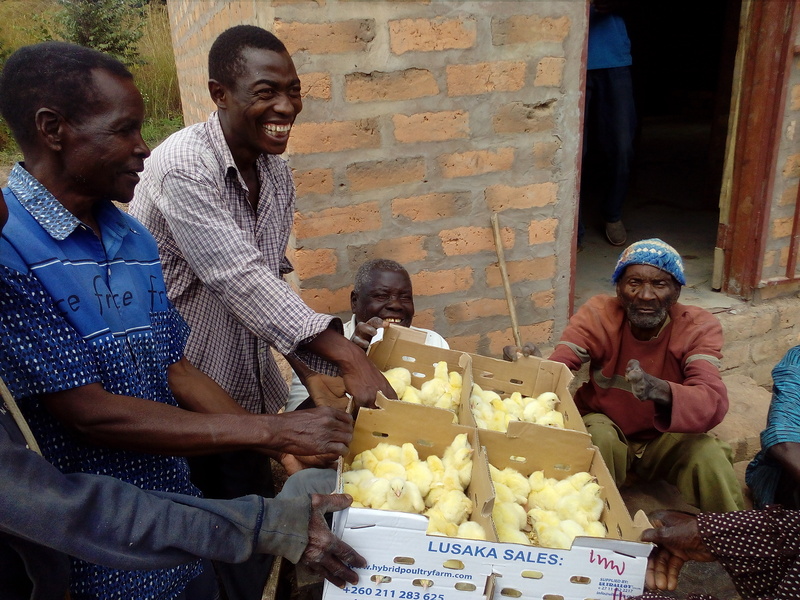 Chicks at Lukupa: Great news, the plans we agreed last year to set up a chicken rearing project in Lukupa have a successful outcome. 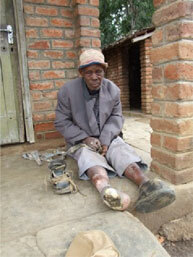 LUV+ (Leprosy at Utale Village PLUS) is a charity registered in Scotland, no. SC041282. It was previously known as LUV (Leprosy at Utale Village) but the name was changed when we expanded to work in other countries near to Malawi. It was founded in November 2009 by Nigel Harper, following a visit to Utale village in 2008 when he met Fr Francis Kachere and the leprosy patients he cares for. Nigel had been interested in leprosy since 1982 when he worked for 6 months as a volunteer at the Ordre de St Lazare Leprosy village of Djifanghor in Senegal, W Africa. The other trustees are Dr Rosemary Harley OBE, a lecturer in microbiology from Strathclyde University with an interest in leprosy and aid work in Malawi and other developing countries, Doris Caldwell who is active at Augustine church in Edinburgh, John Burton, a healthcare professional from Edinburgh, and Norman Wagstaffe from Strathclyde University. 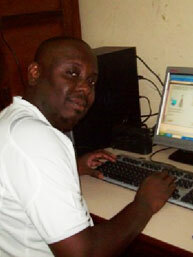 To Left: Fr Francis Kachere, director of the Utale leprosy community, working on a new computer provided by LUV+. Our Scotland-Malawi Partnership profile is here.